Riveting. Haunting. Unrecognisable. 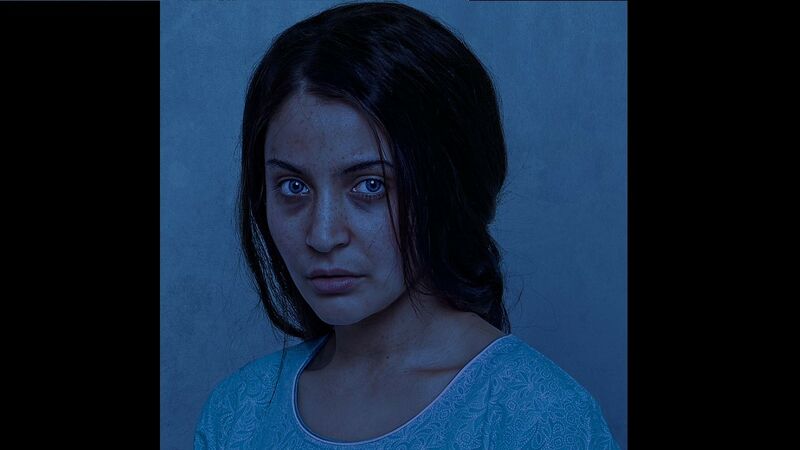 These were some of the terms used to describe Anushka Sharma's 'first look' from her upcoming film, Pari. The film is the third home production of the actor after this year's Phillauri (2017) and NH 10 (2015) and from the looks of it promises to be a worthy leap for Anushka Sharma, the actor. Looking at Sharma’s new avatar you realize that amongst other dissimilarities between Hollywood and Hindi cinema the one that stands out is the way self-produced films are interpreted. Even though there is enough to substantiate that films produced by actors — irrespective of whether they feature in front of the camera or not — have come a long way from being ‘vanity projects’, Hollywood still continues to view them as such. 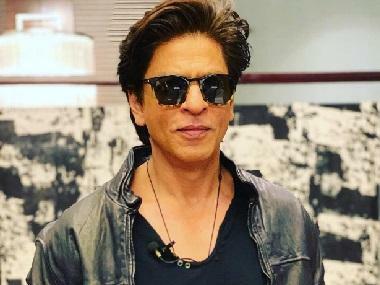 While here in India, and especially Bollywood, it is perhaps still the only way certain actors can manage to get roles that would suit their talent and personality. In India, very few actors associated with studios during their heydays even considered producing their own films. One of the major reasons for this could be that the 'actors' who were also producing, had interests that were wider than just being an actor. Once the studio system came to an end in India, the actors who became producers at an early stage in their careers such as Raj Kapoor, Dev Anand, and Guru Dutt did this for reasons beyond ‘control’ over the material. Dev sahab started Navketan essentially to boost his elder brother, Chetan Anand’s career that was not going anywhere even after international glory that included his Neecha Nagar (1946) winning the first ever Grand Prix at the first Cannes Film Festival in 1946. Meanwhile, Raj Kapoor started RK Films to fulfill aspirations greater than what the industry was used to at that time. By the 1960s almost every single male star right from Sunil Dutt, Rajendra Kumar, Manoj Kumar, Rajesh Khanna, Dharmendra, Feroz Khan at some point had his own home production to boost of. Yet the concept of actresses producing their own films was not a very popular one until recently even though historically Indian cinema has had actresses who have been pioneers in the field. There was a Devika Rani, of course, who along with her husband Himanshu Rai established Bombay Talkies in 1934 and Kanan Bala, one of the biggest actor-singers, who began producing films towards the end of the 1940s. At the time Devika Rani ran Bombay Talkies, the studio launched the likes of Ashok Kumar, Leela Chitnis, Dilip Kumar, who Rani handpicked for Jwar Bhata (1944), Raj Kapoor, Madhubala and Mumtaz whereas Kanan Bala produced the initial films of future screen legend Suchitra Sen.
For actresses being associated with a specific filmmaker or a production house — such as Nargis with Raj Kapoor and RK Films, Sadhana with Raj Khosla, Asha Parekh with Nasir Husain or later a Zeenat Aman with Dev Anand — was as close to having their own 'production house.' But this set-up came with its own problems - if an actress belonged to a certain 'camp' they would rarely be approached by anyone else. NH10 marked Anushka's foray into production. Her banner is called 'Clean Slate'. For Anushka Sharma, producing films like NH 10 and Phillauri finally gave her a chance to do something more unique than the films she had featured in. Take a look at her filmography, one that has 14 releases in 9 years, and you’d notice that most of the characters she has played seem to be cut from the same grand fabric. But more than getting her roles that wouldn’t otherwise come along, Sharma’s home-production helps break a perception bubble that she seems to be trapped within. She may have worked with the crème de la crème (Aditya Chopra, the late Yash Chopra, Karan Johar, Rajkumar Hirani, Anurag Kashyap, Zoya Akhtar and Imtiaz Ali) but it is only in the last few years where she has managed to stand apart from her contemporaries such as Deepika Padukone, Priyanka Chopra or even Katrina Kaif, who for some reason managed to outflank her. The other thing that makes Anushka Sharma, the producer, unique amongst other actresses who ended up producing films is the manner in which she chooses the productions. 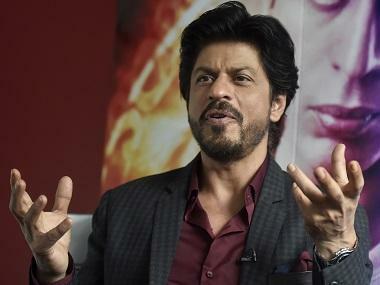 She is not chasing screen immortality like a Sushmita Sen who reportedly tried to produce a film on the life of Rani Laxmi Bai for the longest time or invest in misfires such as Aishwarya Rai and her home production, Dil Ka Rishta (2003). In fact, Anushka Sharma might be the only other actress besides Sonam Kapoor to have struck gold when it comes to home productions. Both Sharma and Kapoor enjoyed fine launches but despite everything they rarely got parts that suited them until they began to produce films. In Sonam’s case, her father, Anil Kapoor, and sister Rhea Kapoor have played a great role in getting material that the actor could exploit to her advantage and this is visible in both Aisha (2010) and Khoobsurat (2014). Today, both men and women associated with production houses be it emotionally or contractually are continued to be traded as stocks and options. Perhaps it is only natural considering that films are a business after all and therefore an Anushka Sharma or Sonam Kapoor breaking new ground with home productions is refreshing.